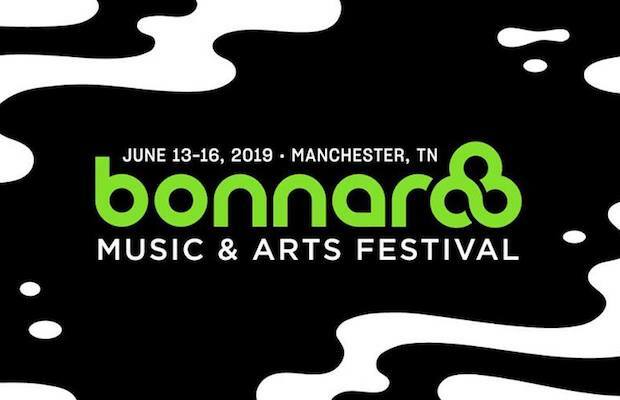 Back in January, Bonnaroo unveiled its full 2019 lineup, featuring the likes of Phish, Childish Gambino, Post Malone, The Lumineers, Odesza, Solange, Cardi B, The Avett Brothers, Hozier, Kacey Musgraves, The National, Brockhampton, Walk the Moon, The Lonely Island, Beach House, Brandi Carlile, Courtney Barnett, Girl Talk, K.Flay, Deafheaven, Parquet Courts, Mac DeMarco, Maren Morris, Shovels & Rope, Unknown Mortal Orchestra, All Them Witches, Jack Harlow, The Lemon Twigs, and many more! While the initial announcement also, for the first time, included daily lineups off the bat, since then the fest has unveiled plenty more details for 2019, including The Other Stage lineup, the late night lineup, The Who Stage and Silent Disco lineups, and this year’s robust lineup of Plazas, among other details. The last piece of major news each year, however, is the full schedule, and sticking with this season’s somewhat earlier schedule, it has already arrived, giving you two full months to start meticulously planning out your weekend on the farm! Returning June 13-16 to Manchester, Tenn., the long-running fest is on sale now, with traditional GA passes, a whole host of VIP options, add-ons for camping or parking, premium add-ons, and single-day local tickets and shuttle packages, all right here. Check out the full schedule on Bonnaroo’s site (a printable, single-image version is just yet available to download or embed) in its digital, fully interactive version, and be sure to study the exciting Plaza lineup too! Finally, grab the official app to make a personal schedule, and to stay on top of all things Bonnaroo. See you on the farm!